CPR for the Health Care Provider. Limit 8 pupils. Books provided by TKDS. 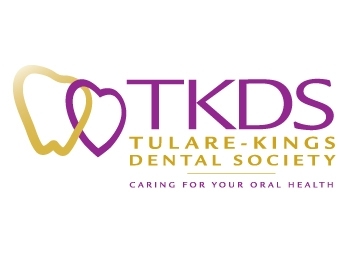 Course will be at the TKDS office, 2626 S. Mooney Blvd. Ste C up 3 (Office located above Dr. Barnes surgery center). No CE passes accepted, no CE's issued for the class. Cost of $65.00 payable at the door.